It’s an established tradition now. 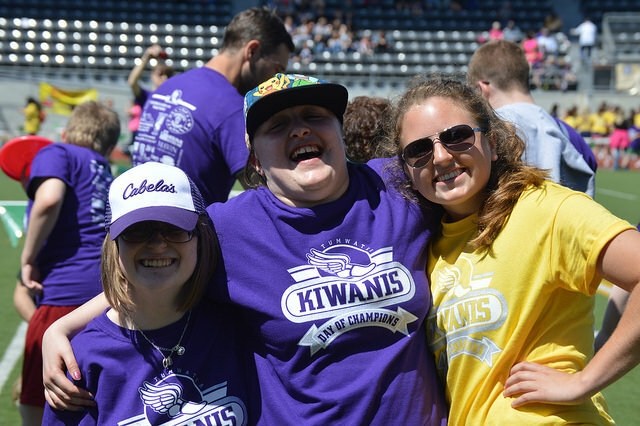 For over a decade, on the last Thursday in May, hundreds of special education students from the South Sound descend upon Tumwater Stadium for the annual “Day of Champions.” The day is a giant event with 14 field day type stations adapted to fit the skill level of the participants. “It’s about connections, not about competition,” says Justin Gurnsey, who, for a number of years organized the Day of Champions almost single handedly. Last year, the Tumwater Kiwanis took the reins and the mission driven club is continuing to grow the event. Three key coordinators do the bulk of the work during the year. Gurnsey, a teacher at Marshall Middle School, communicates with teachers, while Karen Schoessel and Lynn Neeley take care of general organization, transportation, volunteer recruitment and sponsorships. “It’s a lot of work, but it’s totally worth it to see all the smiles,” says Neeley. This year, the Stryker Brigade Combat Team from JBLM brought 45 soldiers to help staff the stations including the shot put (with small, easily gripped balls), the discus (a frisbee toss), and the javelin (using pool noodles). Additional volunteer power was provided by Key Club members, leadership students, and cheer squads from local high schools including Tumwater, Black Hills, Capital, Olympia, and River Ridge. Neeley estimates about 200 students and 175 adults volunteered. 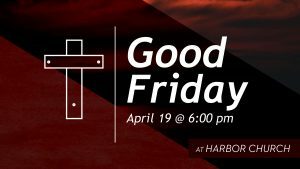 650 students from 46 different schools and 10 school districts in both Thurston and Mason County took part at this year’s event bringing the estimated total participant count to over 1000. And, the number of smiles was infinite. Don’t believe us? Check out the photos. Tumwater Veterinary Hospital Dos Oros, Inc.